A Pro and A Pro Plus dog food brands are manufactured by Perfect Companion Group Co., Ltd in Thailand. 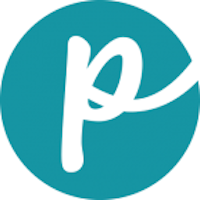 The company was founded in 2001 and has offices in Thailand, Malaysia and Vietnam. It is a subsidiary of Charoen Pokphand Group Co., Ltd. The company manufactures and distributes food for various animals and performs research, testing, development, branding and design as well. The company also makes Me-O cat food, and SmartHeart and Dr.LuvCare dog foods. Brand line includes: Adult formula, Puppy formula, Toy formula, IQ formula, A Pro Plus Adult formula, A Pro Plus Puppy formula and A Pro Plus Toy formula. 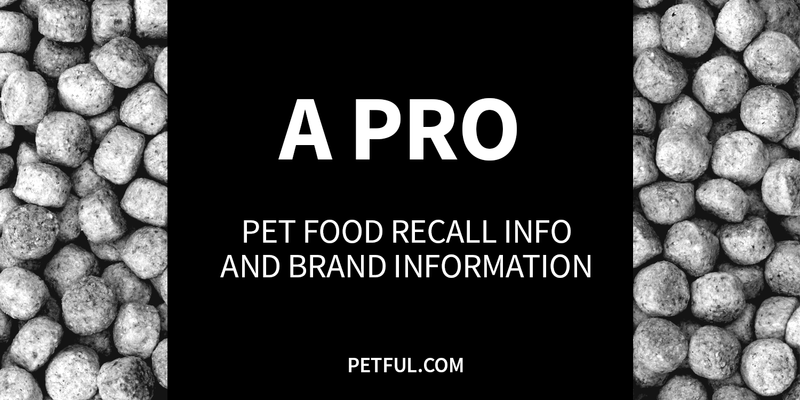 Company: Perfect Companion Group Co., Ltd.
Has A Pro Dog Food Ever Been Recalled? Have You Had a Problem With A Pro?